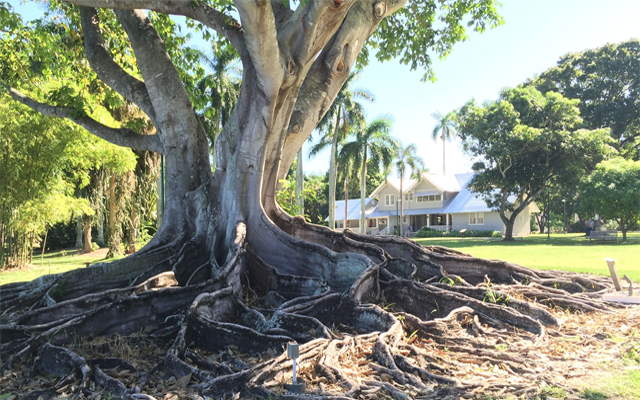 This delightful store offers a little bit of the main historic site Edison & Ford Winter Estates, and features many unique handcrafted local items for purchase, author talks and book signings, artist demonstrations, food tastings and hands-on activities for children and families. Located at Bell Tower Shops, corner of U.S. 41 and Daniels Pkwy, Fort Myers. 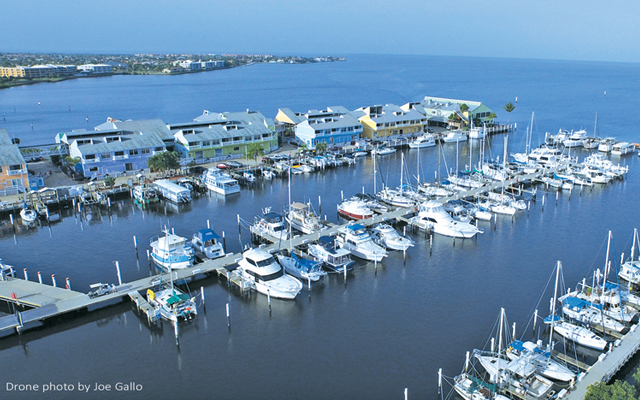 This waterfront destination offers great shopping, many restaurant & dining options, villa vacation rentals, harbor excursions and a full service marina. Located in historic Punta Gorda. Voted Best Shopping Mall and Best Factory Outlet Mall in Southwest Florida for 18 years in a row, Miromar Outlets features more than 140 top designer and brand name outlets with savings of up to 70% off retail prices. A superb blend of outlets, architecture and one-of-a kind dining has established Miromar Outlets as the premiere shopping and dining destination in Southwest Florida for international tourists, vacationers, seasonal and year-round residents. This is Southwest Florida’s premiere shopping destination for luxury home furnishings. Find extraordinary choices in one location. The 45 home furnishing stores feature a world-wide collection of the most desired names in furniture, fabrics, flooring, lighting, kitchen and bath products, art, accessories, and wall coverings. Located on Collier Boulevard (Route 951) just 10 miles south of downtown Naples and 6 miles north of Marco Island, Naples Outlet Collection is the perfect stop during your visit to the area. With its shaded walkways, enjoy shopping and dining in this appealing outdoor environment. 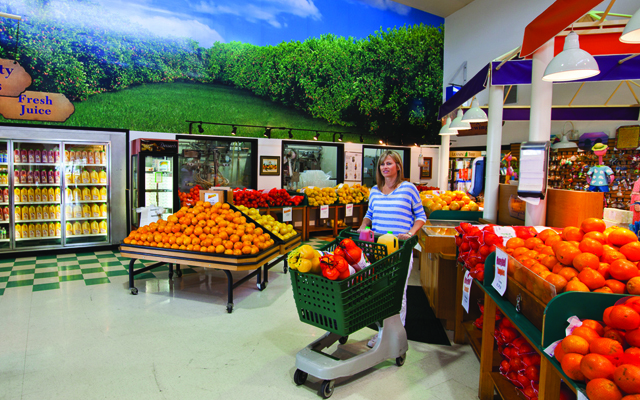 One of SW Florida’s sweetest discoveries, Sun Harvest Citrus is all about citrus – plus specialty foods, gourmet treats, soft serve ice cream, candies, and decorative home items. This shopping experience features name-brand stores & boutiques, as well as restaurants and a cinema. Located corner of U.S. 41 and Daniels Parkway, Fort Myers. This center features well-known anchor stores, many specialty shops, and several dining choices. This Italian-style village consists of upscale retailers, small specialty stores and fine dining. Located at 760 North Collier Blvd, Marco Island. One of Naples’s most fashionable addresses, with shopping, dining and nightlife. Located just off US 41 in Naples. Hundreds of merchants, antiques, local art and more. Exit #116, I-75, at 11902 Bonita Beach Rd, Bonita Springs. 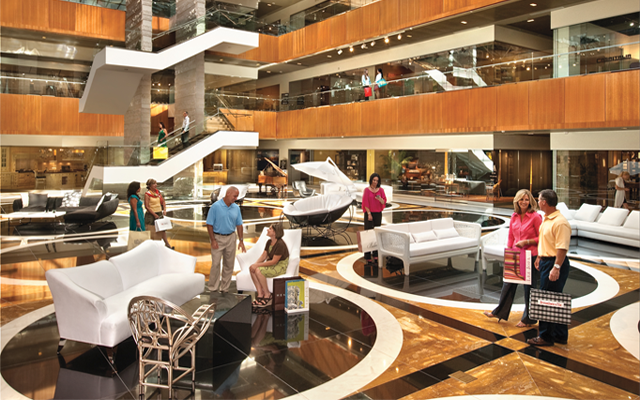 More than 400,000 square feet of stores and live entertainment. Located west of Exit #138 on I-75, Fort Myers. This open-air center features a wide variety of well-known anchor stores as well as many specialty and destination shops, and several dining choices. 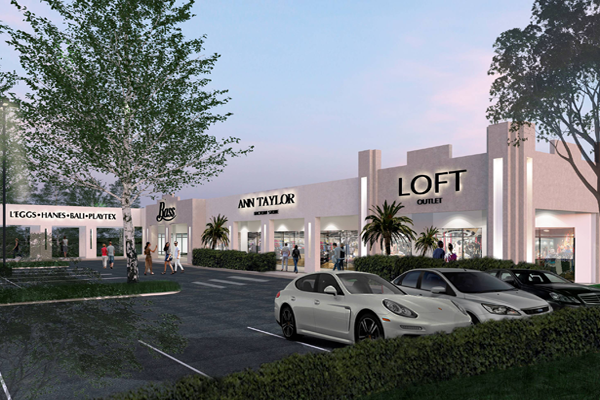 This fashion address in Naples combines up-scale shopping, dining and entertainment in one location at the corner of Vanderbilt Beach Road & US 41. Home to a variety of shopping, dining and entertainment. Located at US-41 & South Bay Dr, Bonita Springs. This sophisticated domain offers many fashion, jewelry, gourmet shops and fine restaurants. Located at 4200 Gulf Shore Blvd, Naples. An elegant shopping area in Old Naples with a number of galleries and restaurants two blocks from the beach.